Economic bound pad of 300gsm watercolour paper. 12 shhets, acid free and available in smooth or texture format. 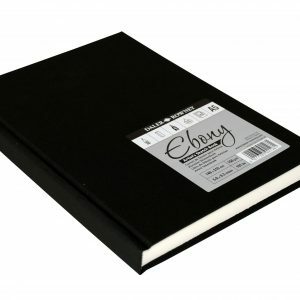 A more affordable hardbacked sketchbook. 130gsm paper, available in portrait and landscape formats in selection of sizes. A range of 30 x 22″ 160gsm richly coloured textured paper. 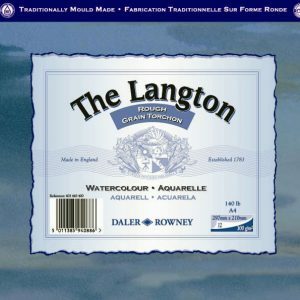 Ideal for pastel techniques but also for general purpose. Acid free and 45% cotton. 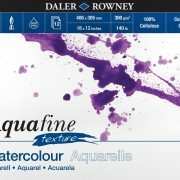 Quality acid free watercolour pads available in cold pressed, hot pressed and rough. 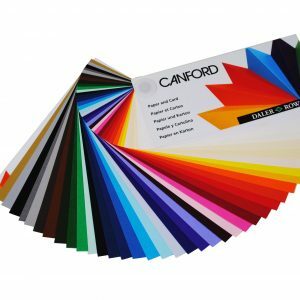 12 bound sheets, 300gsm in a range of sizes. Loose A1 sheets at a budget price. 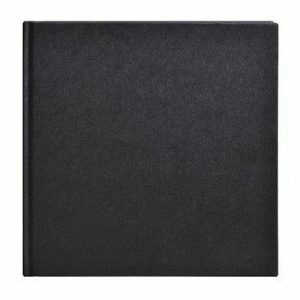 120 sheet spiral bound sketch pad with perforations to remove sheets with a clean edge. 90gm acid free off white paper. 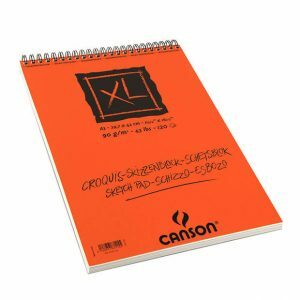 Quality casebound sketchbooks by Goldline. Available in portrait, landscape and portrait formats and in range of sizes from A6 to A3. 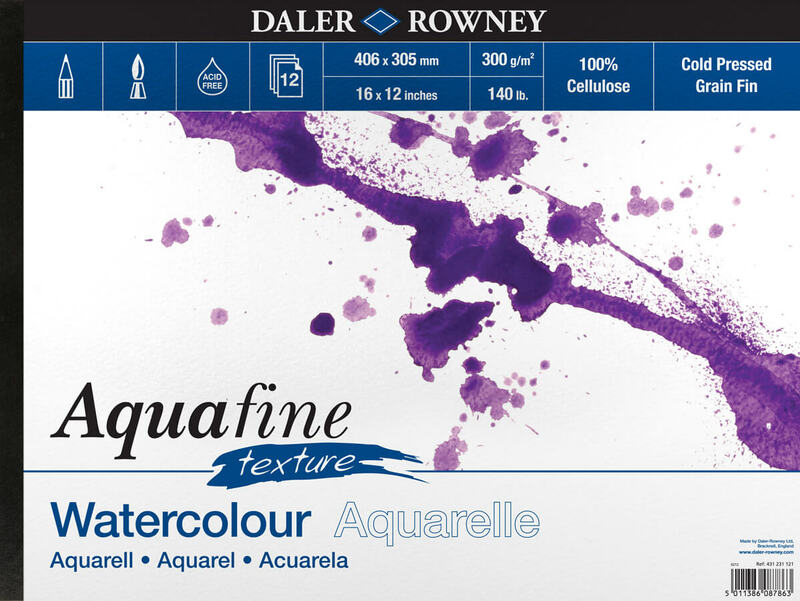 Quality 150gsm paper in a range of vibrant colours. Available in A1 and A4 sheets. Acid Free. Loose sheets of cartridge paper available in A2 and A3 sizes at a budget price. 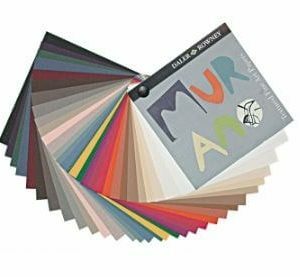 A range of A4 card and paper in single and and multi-colour packs, and in a selection of different finishes. 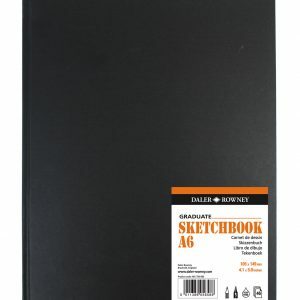 A fine quality hardbacked sketch book, 62 leaves, 150gm acid free paper. Available in portrait and landscape formats in a selection of sizes.